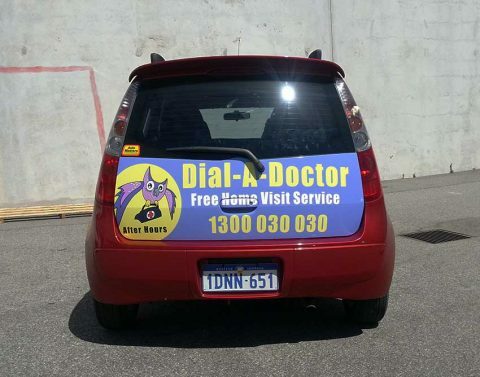 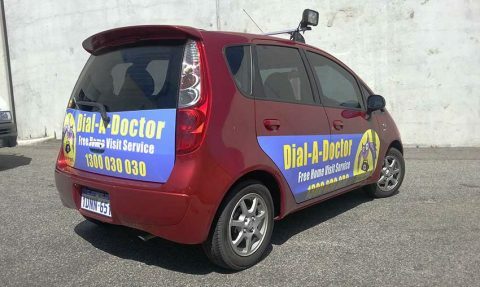 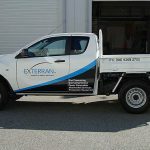 There’s only one sign company in Perth that Dial-A-Doctor will trust with its fleet of vehicles – Perth Graphics Centre. 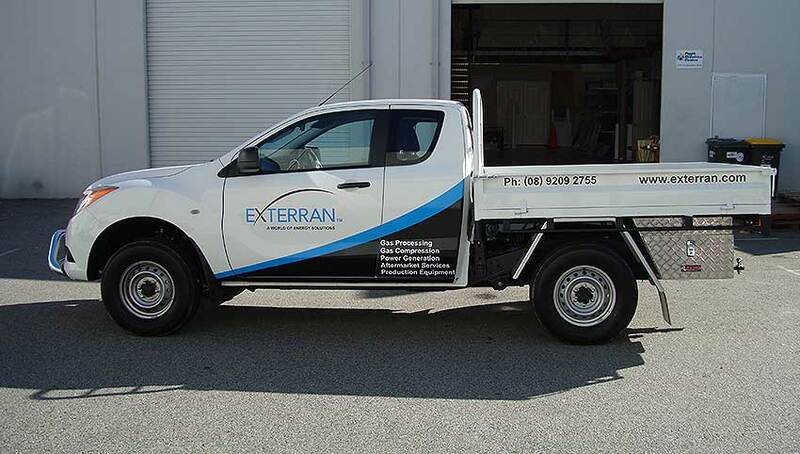 Seen here is one of many Mitsubishi Colts that we’ve been tasked with jazzing up. 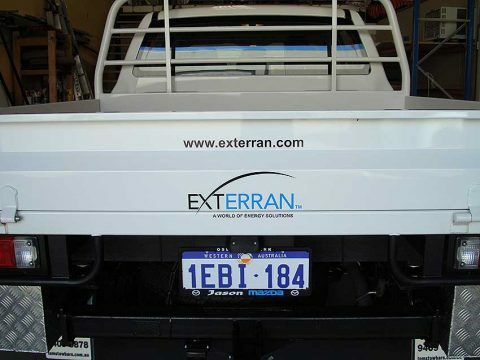 A simple side and tailgate graphic is all that’s needed to turn it from a passenger car into a business vehicle. 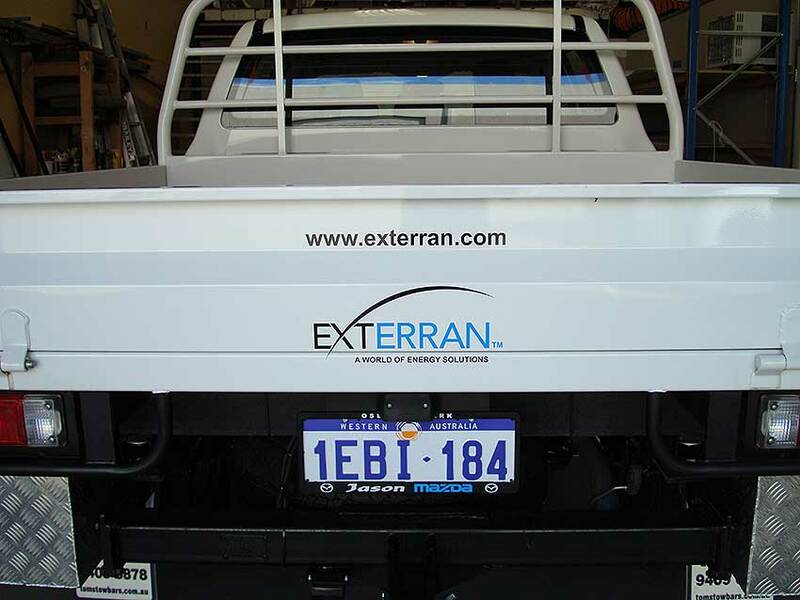 Every vehicle is done in the same fashion, meaning fleet signage with consistency and uniformity. 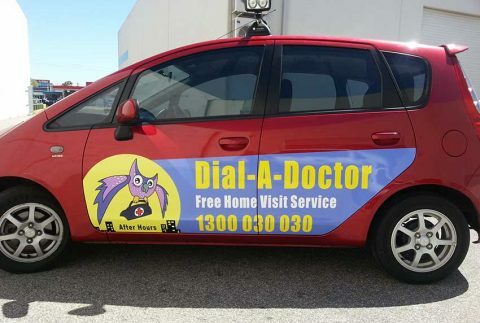 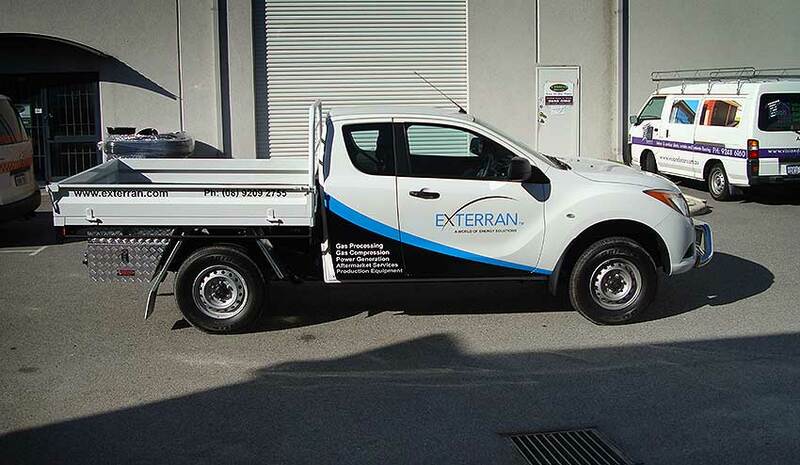 If you have a vehicle or many vehicles and you need signwriting, then please give us a call on (08) 9248 6226 or email us to request an obligation-free quote. 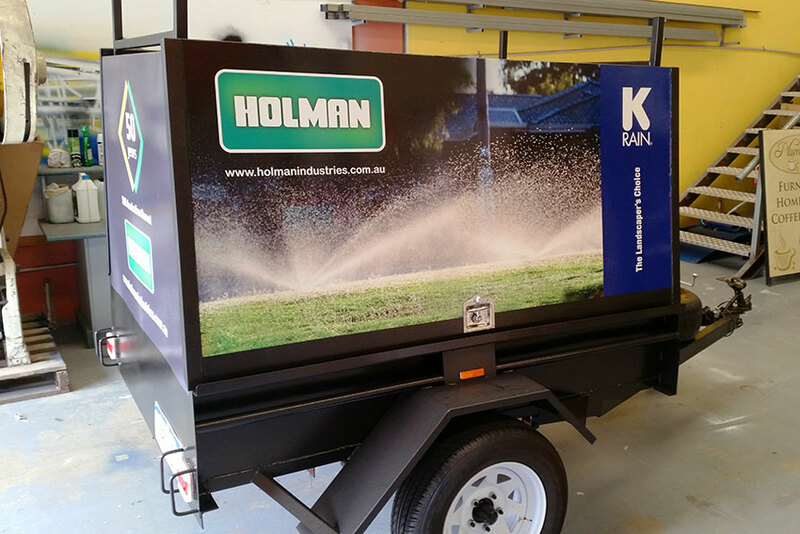 Most trailers are just begging to have signwriting on them, and because they’re always travelling around, there’s plenty of opportunity to see your message. 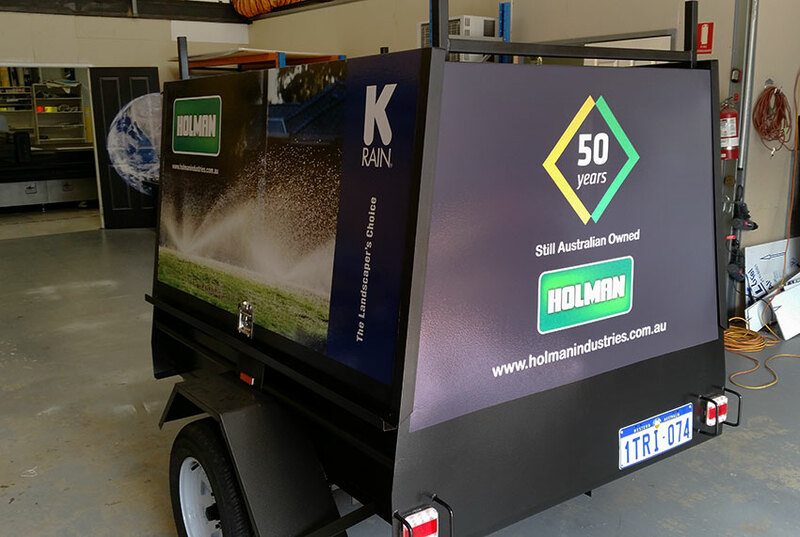 Using this dark coloured trailer as a base, we’ve added vinyl cut lettering and digital print to create this standout signage that you see here. 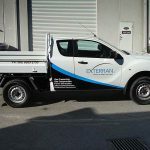 If you have a trailer you need signwriting on, then please head to our contact page to ask for a free measure and quote. 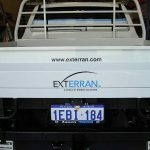 Perth Graphics Centre looks forward to hearing from you.